Home visits can be arranged with Councillor Jordan by telephone or email. 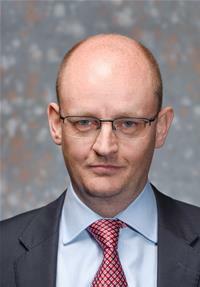 Cllr John Jordan is an independent Strategy Consultant who has held senior financial and commercial positions in a number of organisations. He has an MBA from London Business School.